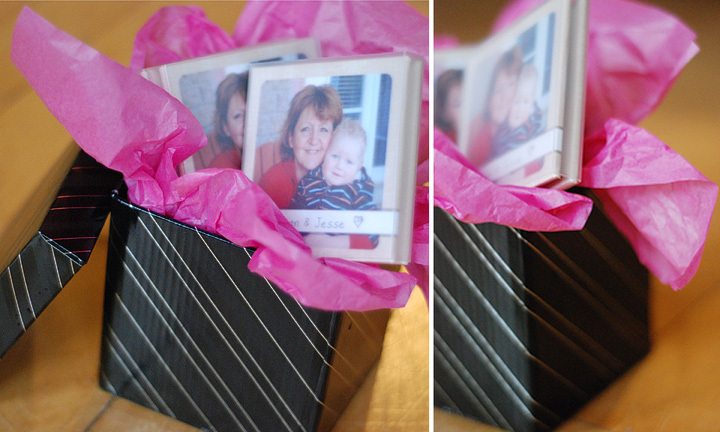 I recently did a Grandma & Me session with Jesse & his Nan.....a few days ago I received her Mini Brag Books. I order these from WHCC and love the product. I'm so happy to be sharing them with my clients this year.